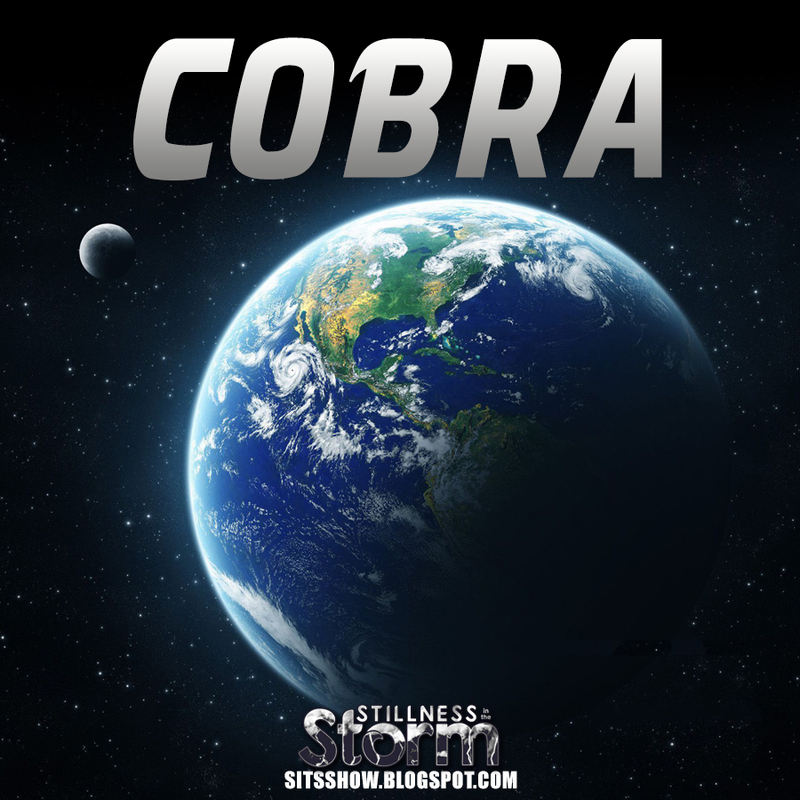 (Cobra) Mysteries of Isis are the remnant of the original Goddess mysteries that were brought to Atlantis by the Central Race many hundreds of thousands of years ago. These mysteries were practiced uninterrupted for countless millennia on the surface of the planet in sacred temples dedicated to the Goddess. Living contact with the Goddess presence, the clear divine feminine archetype originating directly from the Source, was the basis of stability and harmony of the society. 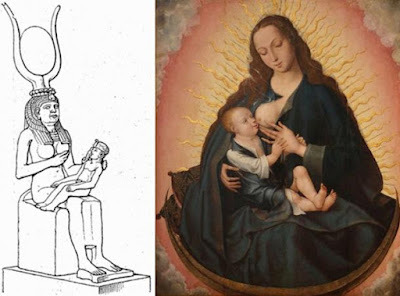 After the interferences of the dark forces started on the planet, and especially after the Archon invasion 26,000 years ago, that perfect connection with the feminine aspect of the Source got interrupted. 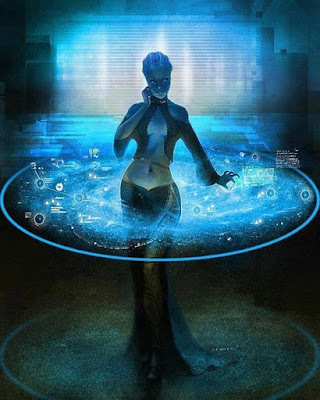 Astara was a being from Sirius star system that took upon herself the task of preserving the Goddesss presence on the surface of the planet in the last 26,000 year cycle. She was known as Aset to the Egyptians, Isis to the Greek and that is the name that is most widely used now. The mysteries of the sacred union (hieros gamos). The mysteries of Isis had to go sub rosa (undercover). Princess de Lamballe was the high priestess of Isis at that time, initiated by Cagliostro and in frequent contact with Saint Germain. 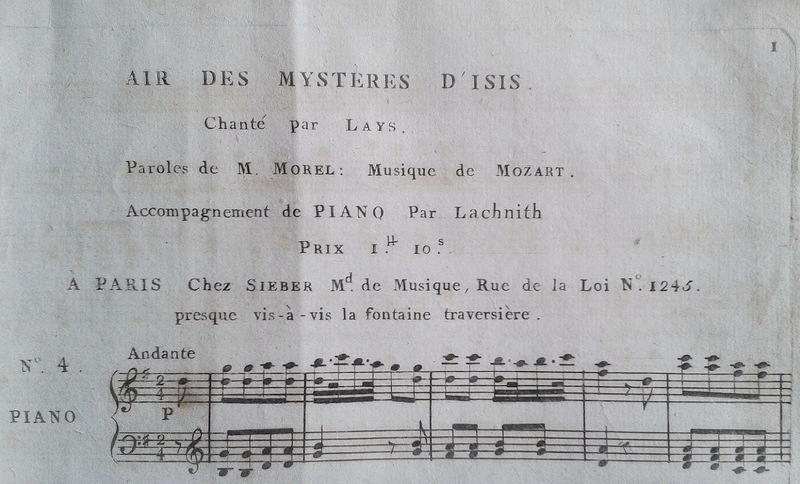 Now it is time to revive the mysteries of Isis again. By connecting to the natural rhythms of time through the 13 moon calendar.